So, you’ve got your website set up for your customer, you’ve designed it to perfection, you’ve taken care of the SEO and marketing , you’ve got his online business going but is that enough? 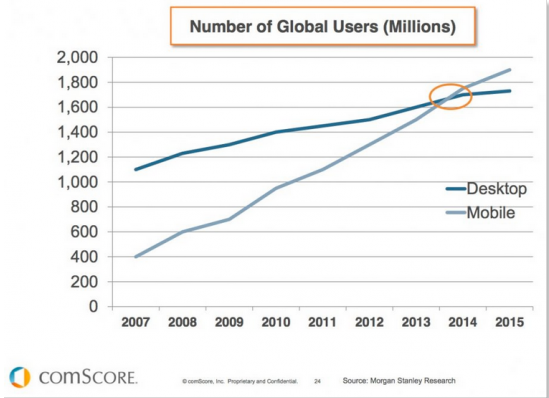 With the smart phone era, everyone’s moving to mobile apps. Recent statistics show that more and more people are accessing the Internet on their smart phone devices than on their desktops. Now, we make it even simpler for you! We’re not just saying you should making website mobile responsive, we’re giving you the tools to build custom apps for your customers so you can expand your business beyond just website! Why you should offer mobile apps? 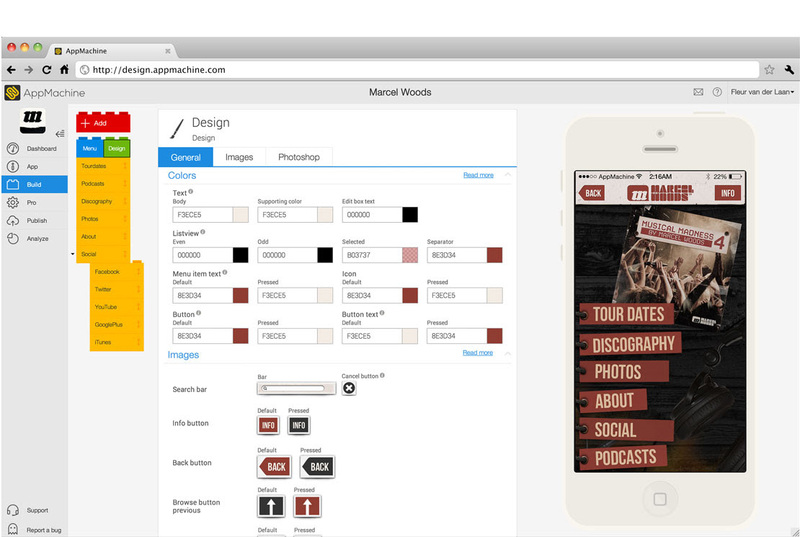 Interactive: Unlike your traditional website interface, apps are interactive. It’s a two-way communication. Your app can help your customers set-up, provide offers & pricing information, transfer funds etc. Establishes your business: If you’re a brand that’s growing rapidly, an app is an indicator that you’re big enough and important enough to have your own app. All major brands have mobile apps and it’s time you had yours. Our newest addition to the ResellerClub ecosystem allows you to create apps in a few easy steps & within a matter of hours! 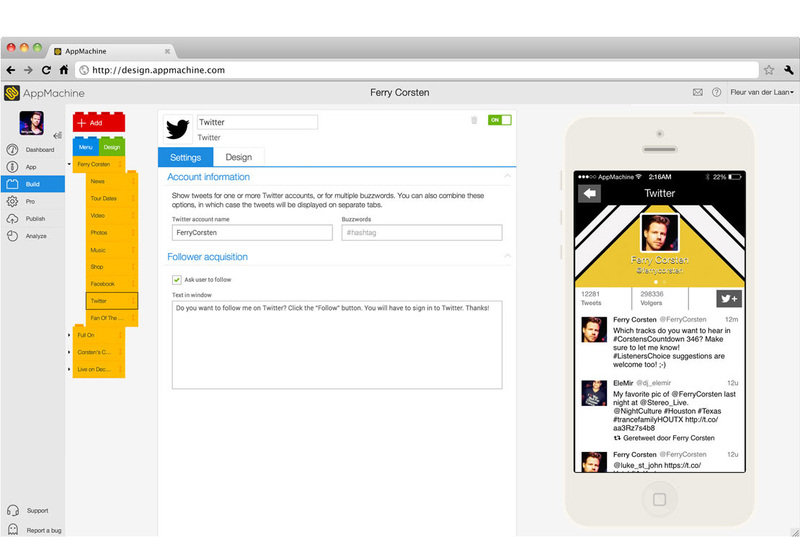 AppMachine allows you to make mobile apps for iOS, Android and Windows Phone 8, where YOU can design your customers’ apps. It’s free to try! 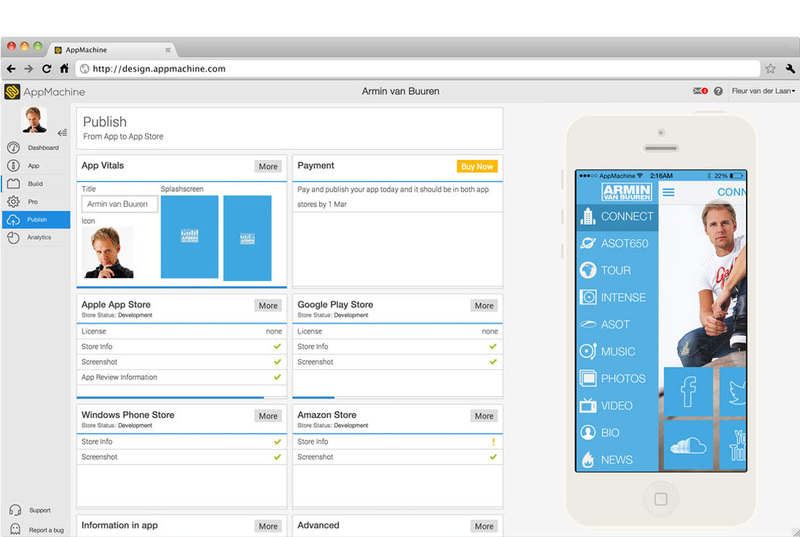 You can start designing your app and preview it through an App You pay only when the app is published! YOU have complete control over the app and you can decide your selling price! For a more detailed understanding of AppMachine, to answer all your queries and get a demo, we’re hosting a webinar just for you titled ‘How to get started with AppMachine’ on 18th July, 1:30PM (GMT). Arne Postma, CIO of AppMachine will take you through how you can rake in profits for your business and also transform the way your customers target mobile users! The webinar will help you realize the potential of the Mobile App development business as well as grasp how easy it is with a slick platform like AppMachine. AppMachine is the answer to a huge demand from many of our resellers for a while now. We hope you exploit this new tool and make the most of it for your business. If you’ve got queries for us, please do leave your questions in the comments section below. Looking forward to seeing you all at the webinar!